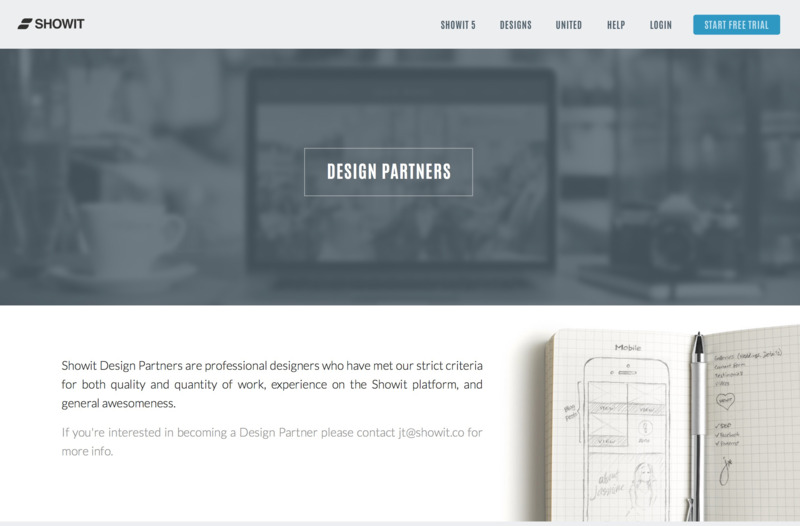 We're excited to have so many great designers using Showit to build sites for their clients. If you're new to Showit please check out the details below for how to get involved in our designer community and how to use Showit as a designer. Showit functions the same for both designers and creatives. One important change from some other platforms is that each client does need to have their own Showit account and subscription. As a designer you'll have to decide if you plan to design directly in your client's account or if you plan to have your own account to create the designs in, before sharing them (requires subscription) into the client's account. If you design in your own account it's good to know that media used in the site will carry over within the design, but it won't appear in the client's Media library. With this in mind it helps to stay organized with your media content in a folder on your computer so that you can import it to your client's account at the end. Here is the article for how to share a design from your account into a client's account. Designs found free in Showit are copyright of the listed designer and cannot be distributed in whole or part by another designer unless you are customizing a design at request of a client and provide credit for both parties as shown in our Copyright Guide. Designs that you claim and distribute as your own should be started from the "Simple" design provided by Showit or from a Designer Starter Template. 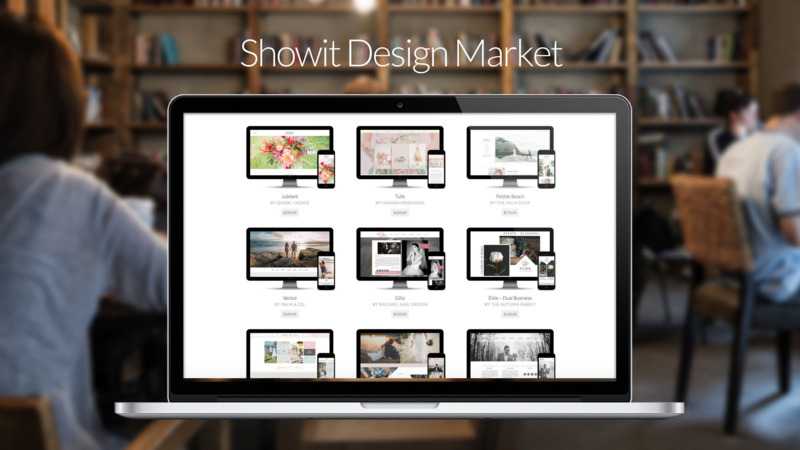 In 2016 we launched the Showit Design Market where designers can sell site designs directly to our users and earn a commission for every sale. It's a great way to reach a new audience that might love to purchase a design from you. Once you're familiar with the software and have a design ready we would love to have you consider submitting it for review. You can read more details here. You will need to be a subscribed user to submit designs for the market. Why Sell Your Designs in the Design Market? Our Design Partner program recognizes designers who have produced consistently beautiful site designs using Showit. Design Partners are listed on our website, receive a higher commission rate in the Design Market, have access to an exclusive community group, and are invited to our Design Partner retreats. More details are available here. Submit 5 site designs (live client sites) for review in order to apply for the program. These can be pre-designed or custom designs. If you don't yet have the qualifying 5 designs yet to submit as a Design Partner, I would suggest first starting by getting your designs on the Design Market. Get your designs in the hands of users and you can follow-up with them to hear when they launch their sites. You'll have 5 client sites before you know it!